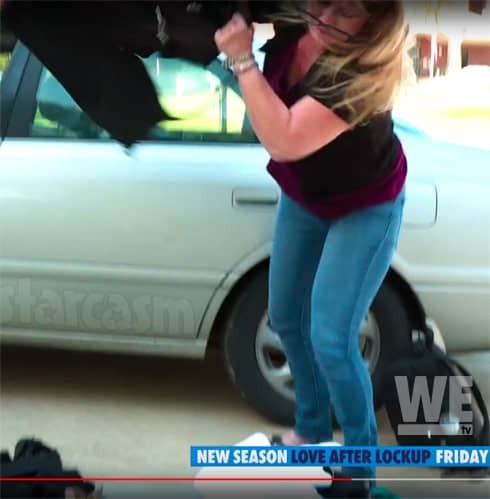 WE tv has just announced the cast for Love After Lockup Season 2, and it includes two returning couples! The big announcement came in conjunction with the airing of the first of five one-hour “Our Story” episodes recapping the Season 1 couples one by one. 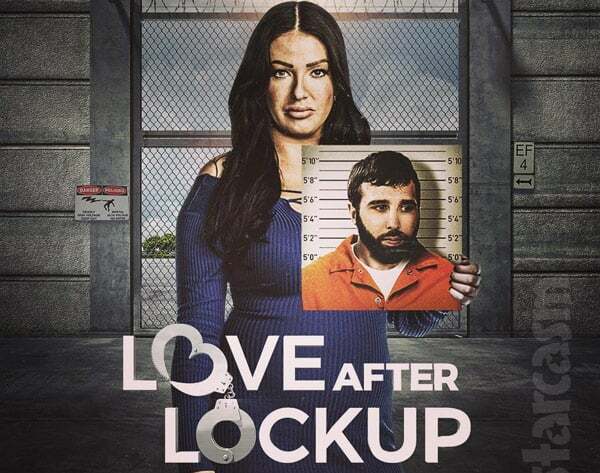 First up was Johnna and Garrett, and during their episode, WE tv premiered the first preview trailer for Love After Lockup Season 2 and revealed it will premiere on Friday, December 7 at 9/8c! Fans of the first season will most certainly recognize two of those faces — big-hearted Scott and his wily con love Lizzie! You will recall that Scott’s big heart was broken in the first season when he drove a long distance with his son for Lizzie’s release, only to be told (without an explanation) that she was not getting out at her scheduled time. Well, it seems Scott continues to have the patience of a saint that he demonstrated during the first season because he was still waiting when Lizzie actually did get out. And if you watch the trailer you will see Lizzie bowl him over like a truck when she finally meets him as a free woman! Last season, everyone was left with the question: is Scott just another one of Lizzie’s tricks or is this love real? This season, Lizzie is released, and at last the couple have a chance to be alone together. However, that may be short lived, as Lizzie plans on reuniting with her daughter she has only seen once in the last decade. Will this be the family that both Scott and Lizzie need to solidify their relationship? As we previously shared in our post about the “Our Story” episodes, Lizzie was in prison in Wisconsin and was released in August. 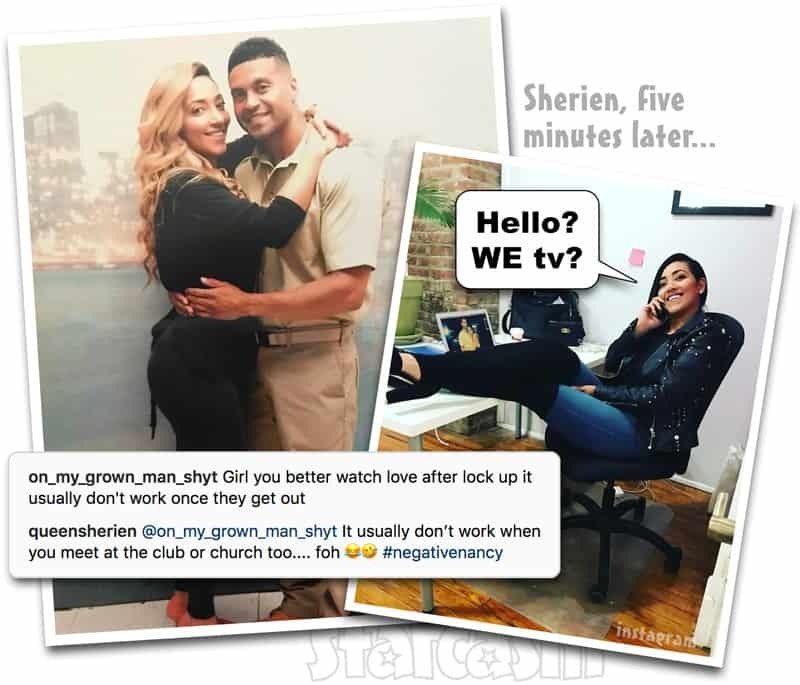 After a devastating breakup, Marcelino wrote to Brittany on Meet-An-Inmate.com, which led to an undeniable connection. After a couple of prison visits, he fell deeply in love with the 27-year-old, who has spent almost a decade behind bars for several crimes. Although the two have never spent a day with each other on the outside, they plan to marry as soon as she is released. Megan, a home health provider in Fort Worth, Texas, has been saving herself for “THE ONE” — someone who really cares and treats her right. Enter Michael, who has been in the system for most of his life and is currently serving two years for a parole violation. After a special proposal during one of their prison visits, Megan is in full wedding planning mode; however, Michael has a secret that may change her vow to marry him. This is gonna be great y’all! Be sure to tune in for the Love After Lockup Season 2 premiere on Friday, December 7 at 9/8c!